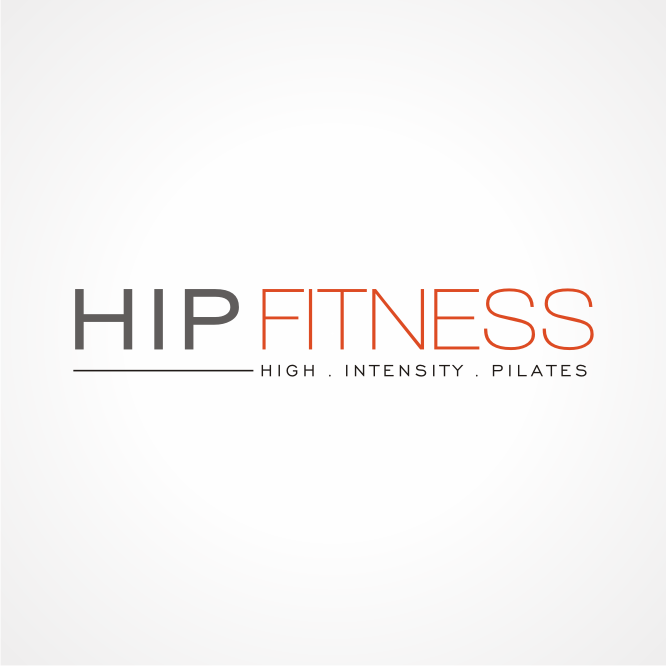 Start taking classes at HIP Fitness and other studios! HIP Fitness offers a total-body program that combines cardio, strength training and resistance training. In 45 minutes, HIP will work every muscle in your body to failure. The exercises are heart-pumping, muscle burning and there is no stopping until your body is shaking. Classes are limited to 10 clients at a time to guarantee every client the attention he or she deserves. Burn over 500 calories in one session. Workouts are intense, low impact, and efficient. The moves promote flexibility and elasticity to help prevent injury. Strengthen, tighten, tone and elongate your body quickly and safely through 100s of different exercises. The energy is high, the music is loud, and the results are real. Come try out the original Megaformer Studio in Houston!. There are no upcoming “All Level Megaformer” classes on this day. PLEASE NOTE: Grip socks are required for your safety and are REQUIRED for class. There are some available for purchase starting at $14 + tax. If it is your first time, you must arrive at least 10 minutes before to have your instructor give you an overview of the machine. You will not be permitted to take the class if you do not arrive early. For all non first timers: if you arrive more than 5 minutes after the class start time, your space may be given to our waitlist clients. Located near the Highland Village on Mid ln and Westheimer. Look up! We are on the 3rd floor. Antwan is super helpful and patient. It's my first time here and it was hard for me but Antwan guided me patiently. Randi is a great teacher, upbeat music and really good class. WAY harder than I was expecting but I’m a Pilates newbie (I could barely do the moves). Would definitely go back! second time taking class with lauren &amp; still adore her teaching style! she is so welcoming &amp; easy to connect with. ???? Super fast paced, fun, and INTENSE! Great full body workout! She’s my favorite! lauren was super welcoming, warm, &amp; energetic. will be back for more of her classes!